Our passion for providing premier hardwood products started four generations ago and continues to this day, bringing the same level of premium quality to all our lumber, flooring, moulding and millwork products. Founded in 1947 on three principals - quality, integrity and personal service - our growth is directly attributed to hands-on management, innovative technology and old-fashioned hard work. 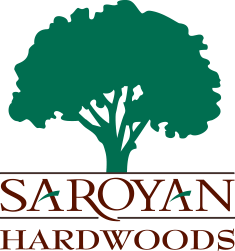 From humble beginnings in a small storefront in Los Angeles to our current operations in six facilities across the country, Saroyan has grown with one goal in mind: to manufacture and distribute the finest hardwood products possible. Four generations of family ownership and management have built Saroyan into one of the country’s leading and most respected manufacturers of fine, custom-designed hardwood flooring, moulding, and millwork. Sue Saroyan founds Saroyan Lumber Company with the help of her son Richard Saroyan. 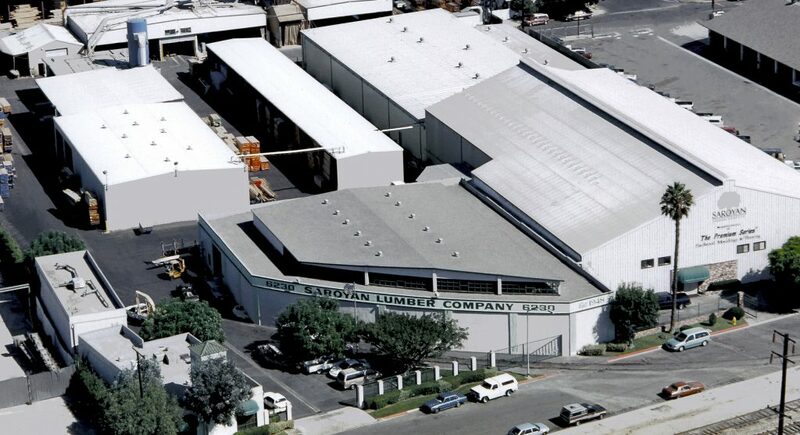 After some considerable success, Sue and Richard move Saroyan Lumber Co. to its first lumber yard on 3000 Exposition BLVD in Los Angeles. 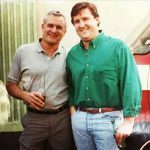 John Saroyan, Richard’s son, joins the family business and begins to build the company into a premier manufacturer of various hardwood products. 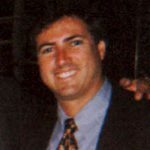 John is currently the owner and President of Saroyan Hardwoods. 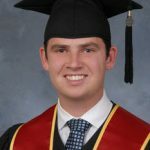 Robert Lemke, a fraternity brother of John’s from their years together at the University of Southern California, joins the business. Robert now serves the company as its Vice President and General Manager. John Saroyan moves the business to its current address of 6230 South Alameda Street, Huntington Park, CA. This location would soon become the largest mill for premium hardwood products West of the Mississippi and the corporate headquarters for a fast-growing company. Plytech Corporation, a business originally founded to manufacture architectural and fine furniture plywood, is opened for business in Temecula, CA. 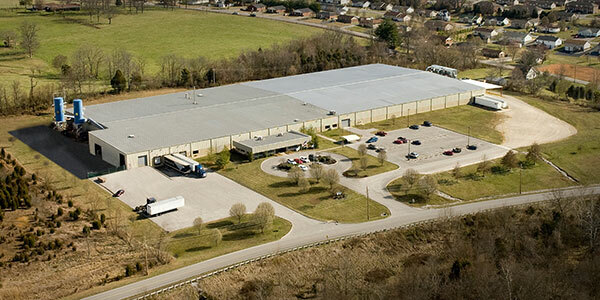 Plytech Corporation moves from Temecula, CA to Glasgow, Kentucky to better serve the East Coast and Mid West. At this point, Plytech began to manufacture premium engineered hardwood flooring in addition to custom hardwood paneling. 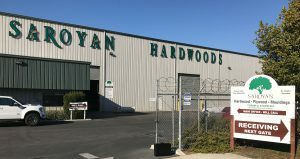 Saroyan Lumber Co. opens its first location outside of Los Angeles in an effort to meet the vast hardwood demands of the Bay Area. John Richard Saroyan, John’s eldest son, joins the family business full time. 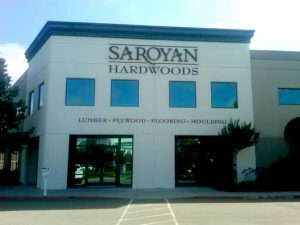 In the middle of the Great Recession, Saroyan Lumber Co. decides to open up a location in San Marcos, CA to service all of San Diego County. This location focuses heavily on the cabinet and contractor trades. 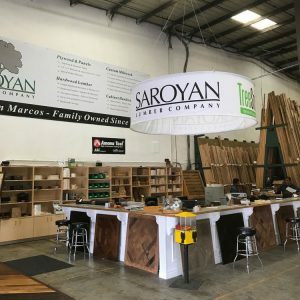 Targeting Central California, Saroyan Lumber Company opens the doors to its newest location in Fresno, CA. 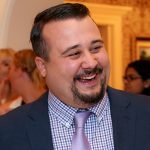 Jeff Saroyan, John’s youngest son, joins the family business full time after graduating from the University of Southern California. 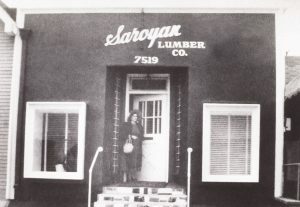 Saroyan Lumber Company officially changes its name to Saroyan Hardwoods, a name that better reflects the offerings of a company that has come a long way since 1947.